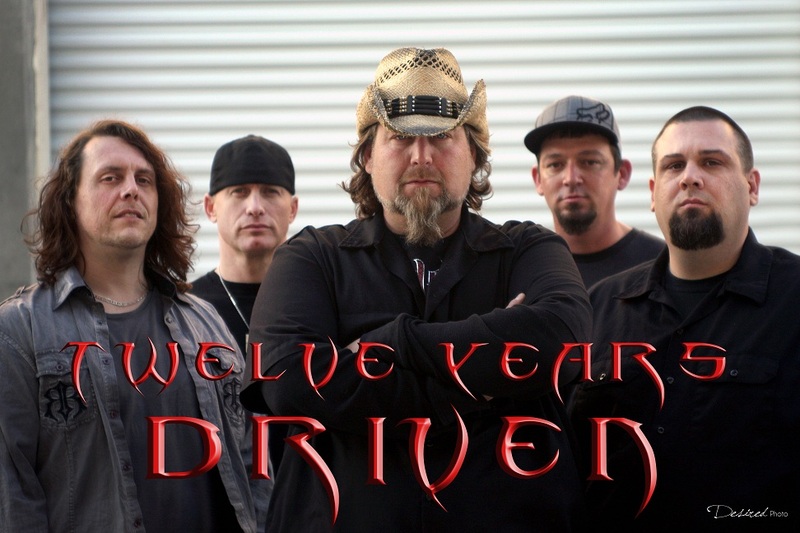 Twelve Years Driven is an aggressive alternative rock/metal band out of Houston, TX. 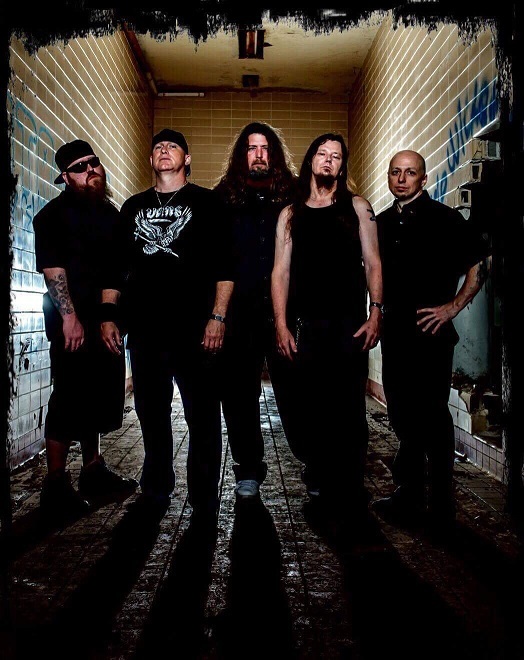 With Adam Simmons and Larry Gilstrap holding down guitars duties, Mark Powell killing it on bass, Mark Sebren destroying it on drums, and Robert Rice taking no prisoners with his aggressive vocal style, Twelve Years Driven is quickly building a reputation for high energy live performances. The first incarnation of Twelve Years Driven happened in the summer of 1997. Adam Simmons, Mark Powell, and Larry Gilstrap joined forces with a vision of bringing something to the Houston music scene that it had not seen. After fifteen months of being unable to find other musicians who fit this vision, the then un-named band hung it up in 1998 and called it quits rather than compromise. Fast forward twelve years to the spring of 2010 (hence the name of the band). Twelve Years Driven once again awoke like a sleeping giant. With the additions of Mark Sebren and Robert Rice, the band is now poised to accomplish the vision it set out on so long ago. Incorporating diverse song writing by layering intricate textures, varying mood elements, and keeping the intensity high, Twelve Years Driven’s music will draw you in and issue your body, mind, and soul an intense beating! With songs like “Fed Up”, “Cancer”, “Stitches”, “Red”, and “Crossing Lines”, the band and music are unrelenting!